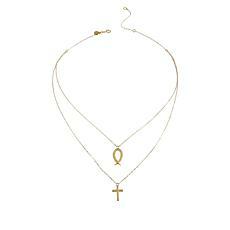 Have a taste for inspiring jewelry? 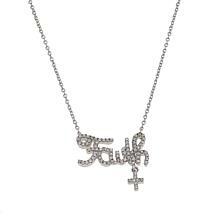 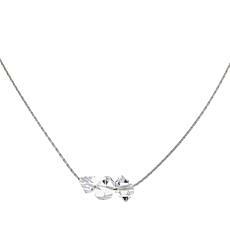 Enjoy the generous serving of sweet whimsy and faith you'll find in this very giftable necklace. 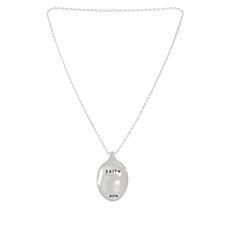 Design Information Chain-link necklace Handcrafted drop is a spoon that has been flattened, bent and engraved with the word "faith"